Our protected areas are a national heritage that play the role of laboratories for biodiversity conservation and act as engines for socioeconomic development and empowerment of local communities. They are the cornerstones of national and international conservation strategies and act as refuges for species and ecological processes. 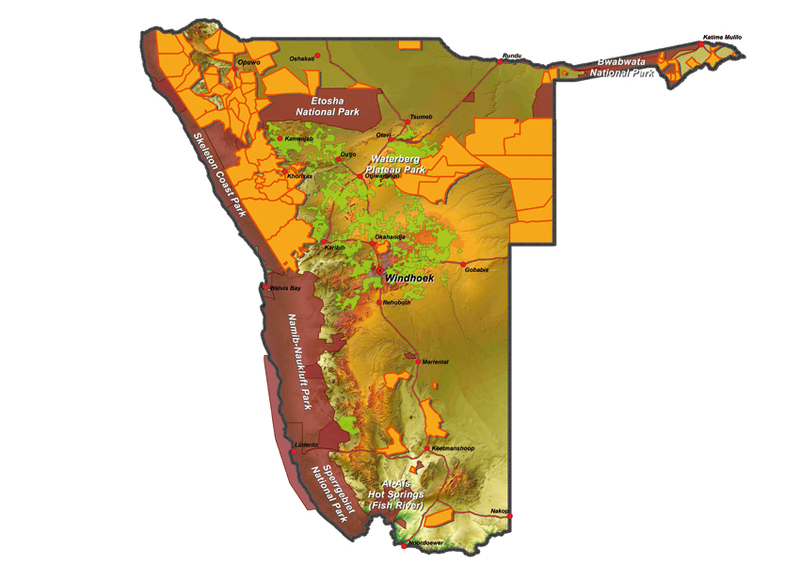 Five years ago, the national protected-area network covered 13 per cent of Namibia’s land surface; today it constitutes about 17 per cent. The Strengthening the Protected Area Network (SPAN) Project, devised and managed by the Ministry of Environment and Tourism (MET), has contributed immensely towards improving the management effectiveness of protected areas and increasing the coverage of protected areas. SPAN was designed in 2004 by the MET in partnership with the United Nations Development Programme (UNDP) with funding from the Global Environment Facility (GEF). SPAN has supported the development of policy and legislation; the training and capacity building of MET staff; park management and tourism planning; provision of equipment; the re-organisation of human resources in institutions; financial transformation; and the protection of rare species. This support could not have come at a better time as Namibia works to unlock the potential of its protected areas to become economic engines by working closely with communities on the ground. Tourism is one of the three main strategic sectors of our economy, contributing about 4% to the GDP. 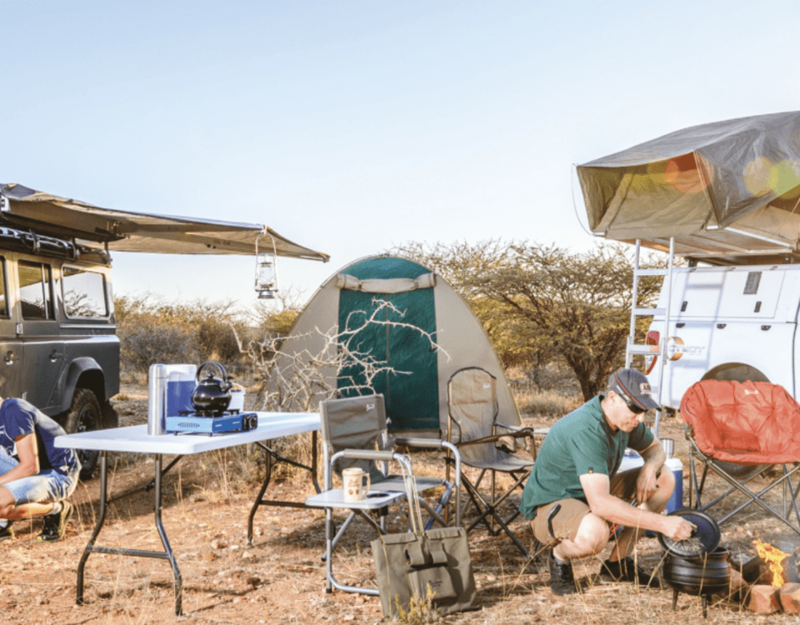 Namibia’s tourism arrivals have been increasing steadily since independence. The continued growth of the tourism industry, creation of employment, increased revenue to the state, and the participation of communities will continue to be our main focus. Our protected areas remain the epicentre of tourism development. With regard to raising the profile of our national parks, the SPAN Project went an extra mile to ensure awareness of the role of protected areas in Namibia through the publication of its quarterly Sandpaper magazines, presenting Park Talks, and producing park brochures. For effective biodiversity conservation and the sustainable utilisation of resources, it is critical for all sectors of society to be aware of the value and contribution of natural resources to their livelihoods. However, SPAN did not work in isolation. Housed under the Directorate of Regional Services and Park Management, the management of the Project involved stakeholders such as line ministries, non-governmental organisations, community-based organisations, sister projects and a wide array of government institutions and departments. This policy of ‘working together towards a common goal’ has proved to be the recipe for success. The successes of the SPAN Project have been overwhelming. This was acknowledged when the Project was chosen as one of the 20 Best Global Environment Facility-funded initiatives around the world since the first Rio Summit in Brazil in 1992. This recognition adds to the collection of conservation success stories in Namibia, for which the country has come to be acknowledged in its 22 years of independence. Although the Project is coming to an end, the contributions of SPAN to Namibia’s protected areas will live on. The two initiatives – the Sustainability Plan and the Exit Strategy – have been finalised and implementation has already begun. This ensures that activities initiated by the Project continue to be implemented by the MET. We have already budgeted funds for the implementation of the activities that had been funded by the Project over the last few years. On behalf of the Ministry of Environment and Tourism, I would like to take this opportunity to thank the project staff for their tireless work to ensure that the objectives of the Project are achieved. Furthermore, I recognise that through this Project our Ministry has built the capacity of young Namibians who have been equipped with skills and knowledge that will be ploughed back into the development of this country.